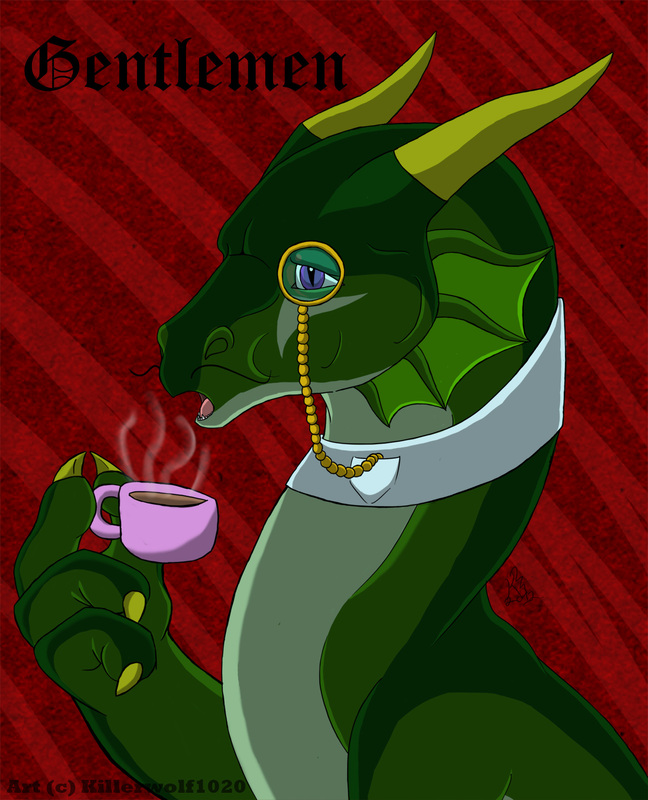 Mustache dragon is so proper with his little pink Tea Cup. Sorry I haven't been uploading art or anything. Been busy with school work, commissions and my own personal artwork while getting art blocks. Oh and video games. The web comic "Ozy and Millie" (http://ozyandmillie.org/), which I lovingly refer to as The "Peanuts" of Furry Web Comics. Look at the "Cast" to find out more about Llewellyn. He's wonderful. As is your lovely picture, may I add...? Ahhh I see. Looks like a really cute comic.